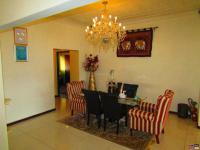 Nothing to do â?? 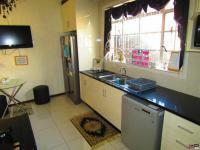 Kensington Charmer with large 2 bedroom cottage.Pressed ceilings, open plan kitchen with granite tops, open to dining room and big lounge. 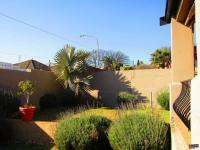 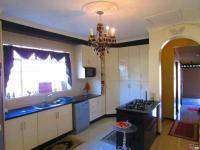 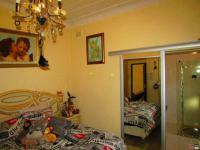 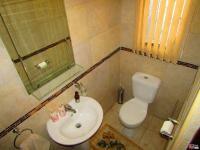 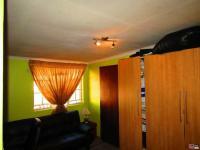 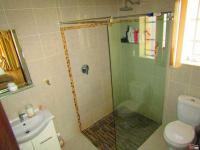 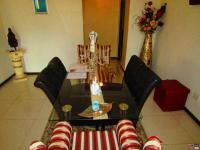 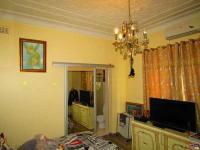 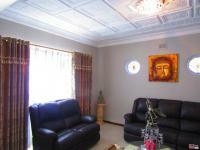 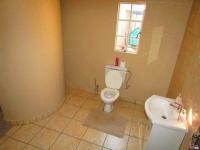 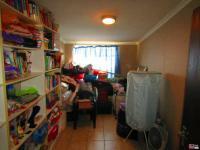 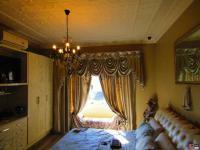 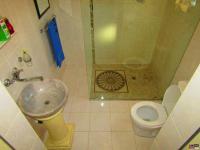 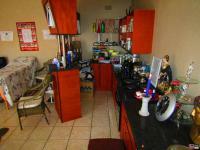 3 Bedrooms with 2 bathrooms en-suite, plus guest toilet. 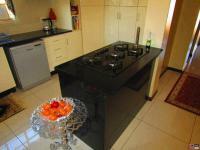 The whole house is fully tiled with brand new built-in-cupboards. 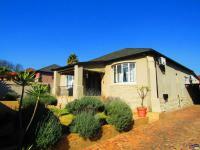 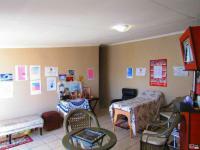 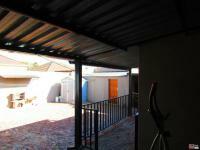 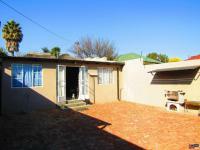 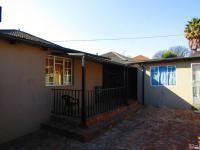 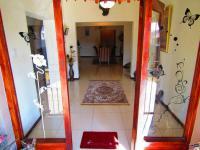 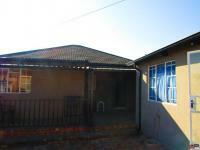 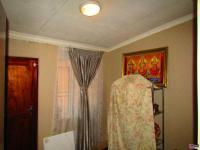 Open veranda leads to entrance, bay window, tiled roof plus a 2 bedroom cottage. 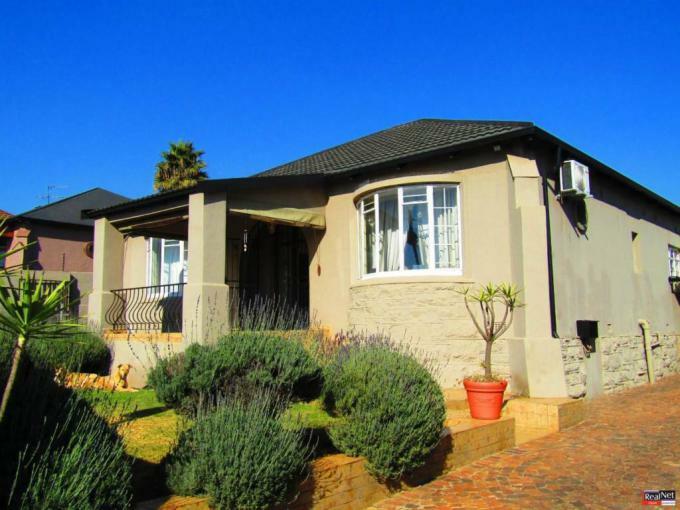 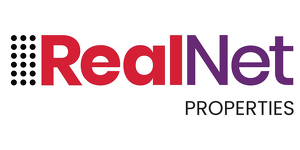 Features are alarm, electric fencing, CCTV, electric gate and garage door, 2 air cons, parking for 7 cars, fully walled and private in a well maintained manicured garden.To view this stunning newly listed home kindly contact our attending agent.